It's so intuitive, it's like magic! The LG Magic Remote puts you in control your entertainment experience. 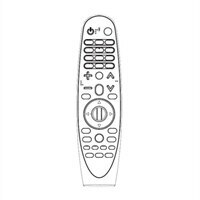 Use the unique LG speech recognition technology or just wave your hand to change the channel or find something to watch.